Sierra Verde Ranch is magic. The kind of magic that makes weekend getaways special, vacations unforgettable and permanent residence more like a lifelong vacation. It is magic that many are quite rightly calling "the vanishing America," a quiet, secluded, view-rich, nature-blessed wilderness environment. A retreat far removed from the crowds, smog and stress of metropolitan living, yet convenient to necessities. A peaceful, pristine, beautiful world apart that refreshes and renews. 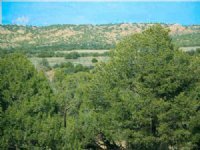 Sierra Verde Ranch presents an opportunity to own a large (yet affordable) tract of this vanishing wilderness- a unique treasure to enjoy now, to preserve and proudly pass on to generations ahead. 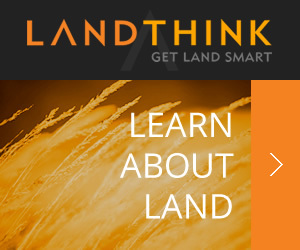 First United Realty has 35 years of land development experience. 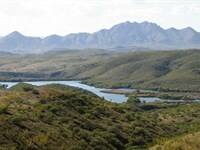 Our considerable expertise led us to thoughtful development of Sierra Verde Ranch. 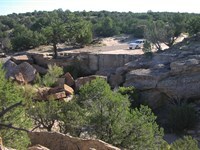 To assure preservation of this unique wilderness environment, protective covenants have been recorded prohibiting commercial use and the open storage of any unsightly materials or vehicles, and limiting the raising of animals to domestic purposes only. 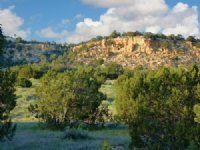 Sierra Verde Ranch starts just south of Seligman, sprawls 23 miles west and 15 miles south and is bordered by the Prescott National Forest with all its recreational attractions. The ranch is only 2 hours +/- from the deserts of Las Vegas. 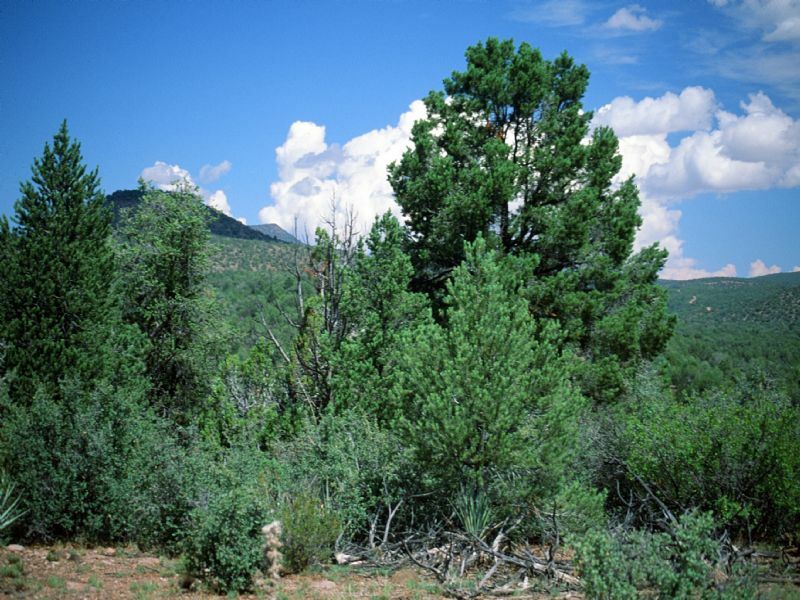 Ranch vegetation is rich and varied, including pinon pine and juniper evergreens, chaparral, native grasses and veritable oceans of incredibly pretty, rainbow-hued mountain wildflowers. Crystal clean skies and pure mountain air make for hundred-mile views the often-snowclad San Francisco Peaks, the Aubrey Cliffs, the Aquarius, Cottonwood and Mohon Mountains are spectacular eyefuls. 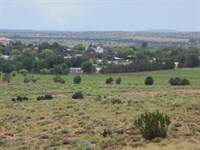 Ranch elevation ranges from 5,300-6,200. This yields a very pleasant "mile-high" climate. No burdensome heavy winters nor intense summers here. You enjoy four distinct seasons, yet all are mild. 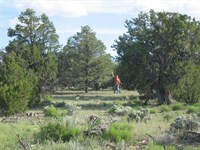 All properties are custom contour surveyed to maximize each parcel's view, land features and privacy. Monuments mark each parcel boundary. Your family haven dream might be lush green meadow, gently rolling treed hillside, heavily wooded mountaintop cabin site, ruggedly ridged highset acreage, hidden valley seclusion or various combinations thereof. From any, you would undoubtedly prefer panoramic views of the surrounding wilderness, scenic valleys, rain-fed arroyos and picturesque mountain ranges with their shimmering snowcaps. It's available now and can be yours. 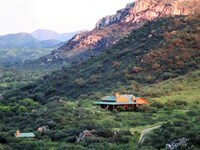 Whatever your magic, Sierra Verde Ranch can deliver. The diversity here is as rich as the kaleidoscopic sunsets and million-starred nights enjoyed regularly from ranch cabin/home decks. 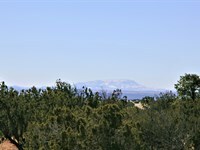 In short, Sierra Verde Ranch is It in mountain vacation property. 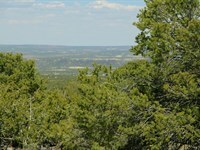 Prices for Wooded 36 acre parcels within Sierra Verde Ranch start at only $39,600. 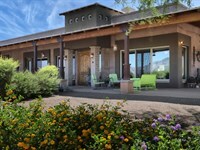 NO Qualifying Seller Financing is available on all properties with only 10% down. Payments start at $355 per month. All properties are title insured by First American Title. The Seller pays all escrow fees. There is no prepayment penalty for the early payoff of the loan and all loans are fully assumable. 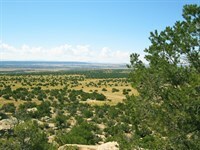 For weather, topo maps, area attractions and additonal information about this land please call First United Realty. 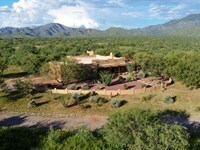 When calling broker, please say, "I found your listing Sierra Verde Ranch Arizona on FARMFLIP."